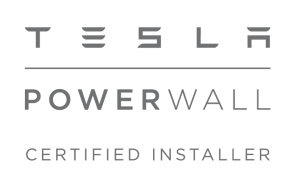 AJ Taylor are a Tesla Powerwall certified installer covering all areas of Sussex, Surrey and Kent. Become self sufficient and generate all your own electricity and Protect yourself against continuous rising energy costs by combining the power of the sun and solar storage of a Tesla Powerwall battery. We offer a customized solar-plus-battery solution that enables you to access the free, abundant power of the sun and reduces your reliance on fossil fuels. 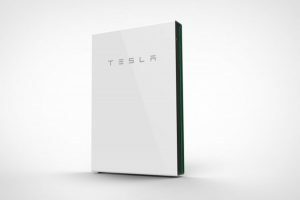 If you are looking for a Tesla Powerwall installer in Surrey and Sussex, get in touch. Powerwall can charge during low rate periods when demand for electricity is lower and discharge during more expensive rate periods when electricity demand is higher. Back-up power – Assures power in the event of a grid outage.